Anywhere odor or chemical control is needed, we can design a product to assist you. 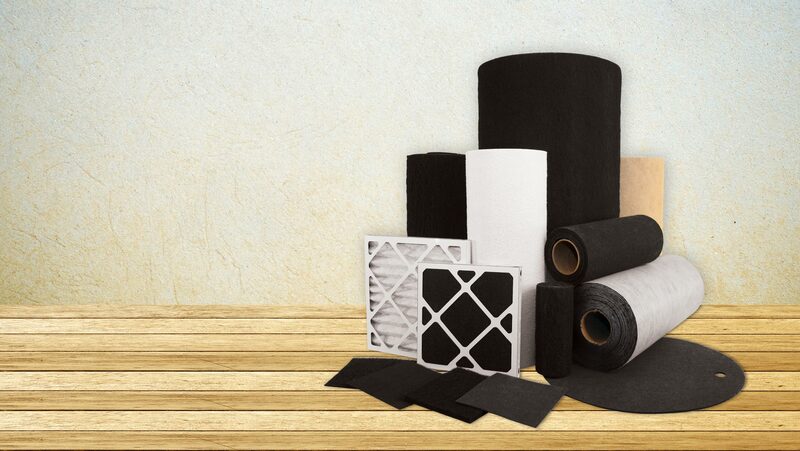 Substrates are available in varying weight, thickness, and construction, allowing custom filtration effects at reasonable prices. Our impregnation techonologies allow contaminant targeting using specific adsorbents and combinations of adsorbents in a single media. Gremarco Industries provides complete retail packaged filters or bulk components to business and distributors on a timely basis at competitive prices.